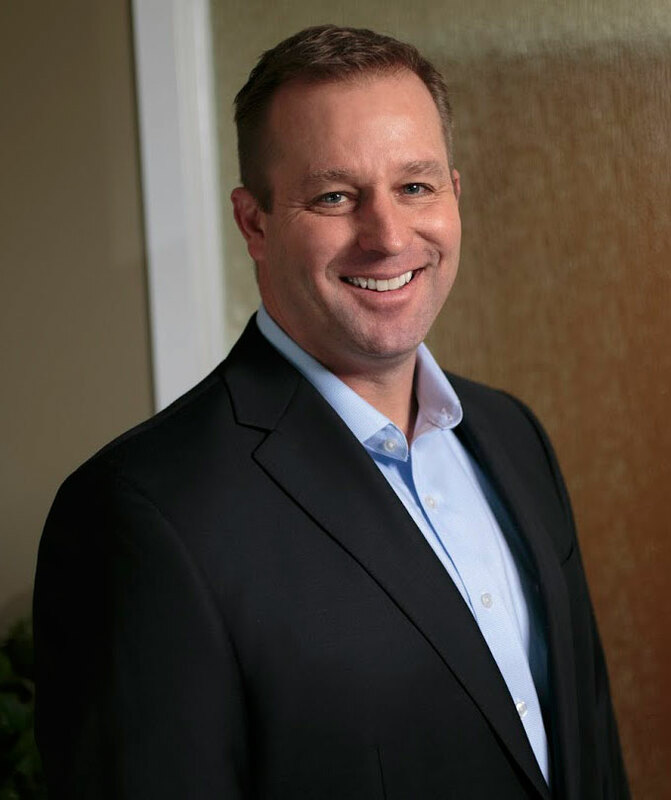 A Delaware native, Chris has spent his professional career in the banking, insurance and real estate industries. He has built many lengthy and diverse relationships with clients, colleagues and associates in every aspect of business, community and sports. He has succeeded in the corporate environment (MBNA Bank and United Health Care) and his entrepreneurial ventures. Those include being a self-employed insurance broker and operating a baseball training academy. Along with his business experience, Chris has demonstrated leadership and success for years in coaching both football and baseball. One highlight includes his Piedmont team representing the Mid-Atlantic Region in the Cal Ripken World Series, placing 3rd in the USA. He also serves on the Piedmont Baseball Board of Directors. Chris is married to his wife, Maria. They have two children, Shane and Emma. They enjoy spending time together traveling and competing in their various sporting events.